The novice hires a transportation by price alone, but with due diligence, you will find that there are several more important factors to consider. Who is handling your event? Are they professionals? Would I trust this company/chauffeur with the safety of my friends and family? Is the cheapest service ever worth the savings? Victor grew up in Raleigh, NC and graduated from Sanderson High School. He completed his education at UNCG with a degree in Finance, Insurance, and Real Estate. 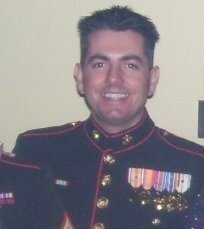 He served in Operation Enduring Freedom, and Operation Iraqi Freedom as a Sergeant in the Marines. 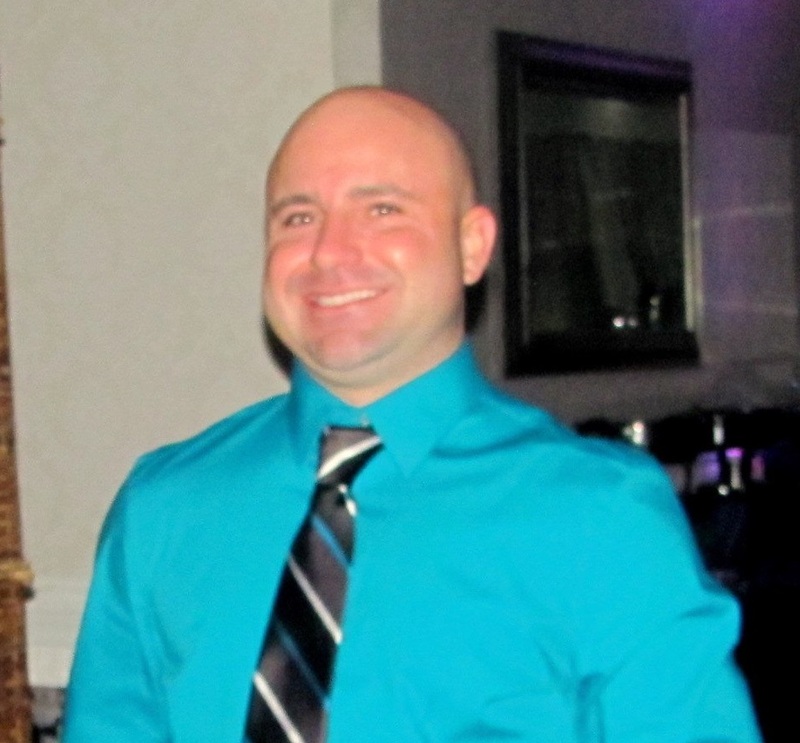 Victor completed nearly 13 years in the Marines before moving on to a career as a local business owner. He also owns a national life insurance agency, trucking company, real estate, and a marketing company. Although Victor is not yet married and doesn’t have kids of his own, he volunteers with several kids programs and ministry events nearly his entire life. Victor is currently serving as an elected official as a High Point City Councilman. Michelle moved to High Point in 2016 with her husband and 3 awesome children. She is our administrator for bookings, last minute updates, and the point of contact for any questions or concerns over the weekends as no one is in the office. Outside of running his own bail bonds business, Deacon take great pride in seeing to all our customer’s needs. Your safety is ensured as he is well trained in security, defensive driving, and no stranger to reacting to the unexpected. Deacon served in the Army in Iraq and 2 tours in Afghanistan. As a father himself, he is very attentive to making sure he guards the safety of your kids like his own. 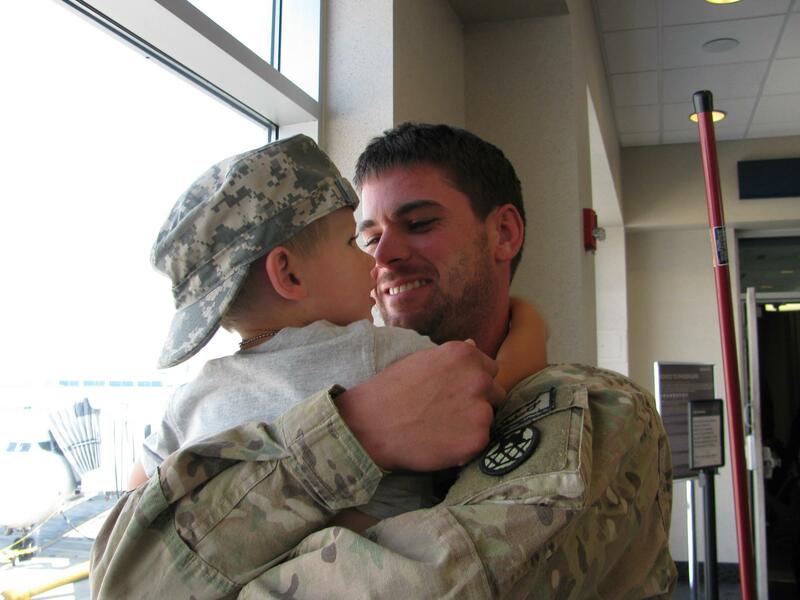 Brandon served alongside our owner, Victor Jones, in Operation Iraqi Freedom. Brandon is born and raised here in the Triad. He’s owned co-owned several businesses of his own over the years. His driving experience varies from high dollar luxury vehicles to large trucks, trailers, fork lifts, etc. This man can drive anything safely and effectively. Bill is coming up on his retirement from the Army after a long and fruitful career. 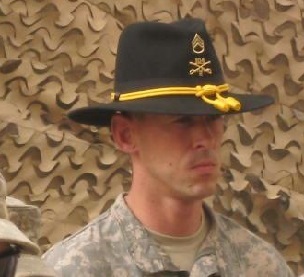 Bill has served all over the world in his career, from Iraq to Afghanistan and more. He’s also one of the guys that’s driven all sorts of vehicles in and out of the service. We cannot and will not under bid everyone just to earn your business. Rather, let us show you that we are worth every penny. It costs money to keep vehicles up to date, hire proper chauffeurs, and provide all of the extra amenities you’ll find with us. Many companies cut corners in these areas in order to remain competitive. Ask anyone who has used us before and they will assure that they will never use another service.